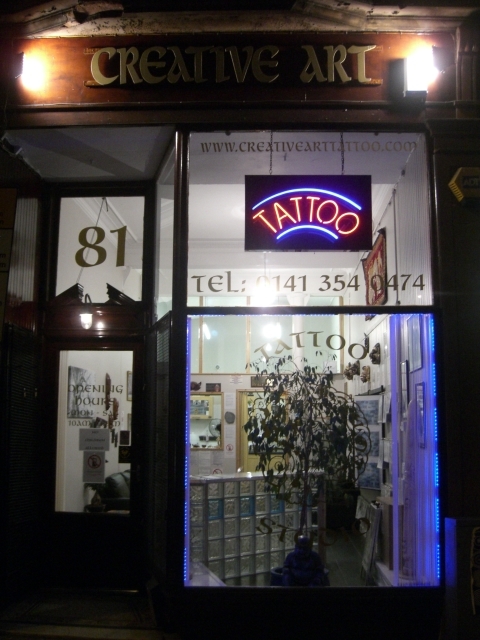 2014 Top Ten UK Tattoo Studios. 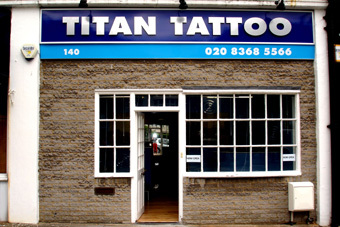 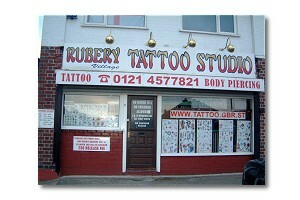 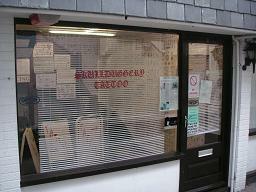 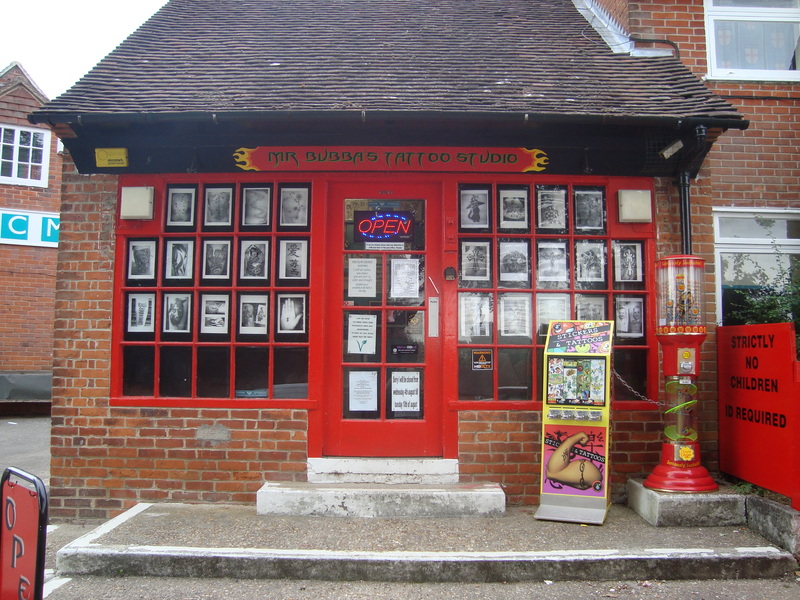 Listed below are the top ten most popular and highest rated tattoo studios featured on our web site. 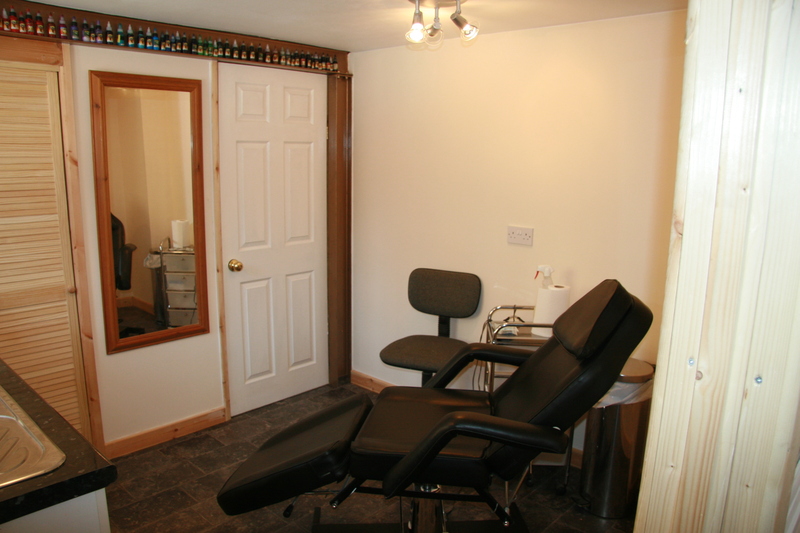 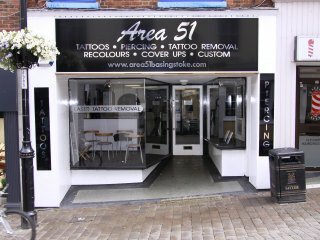 These studios have maintained a high standard of tattoo/piercing work throughout their listing history and should be considered to be some of the best in country. 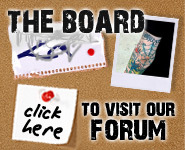 We have calculated all the review since they were listed on the site since the beginning of 2014 till the start of 2015.